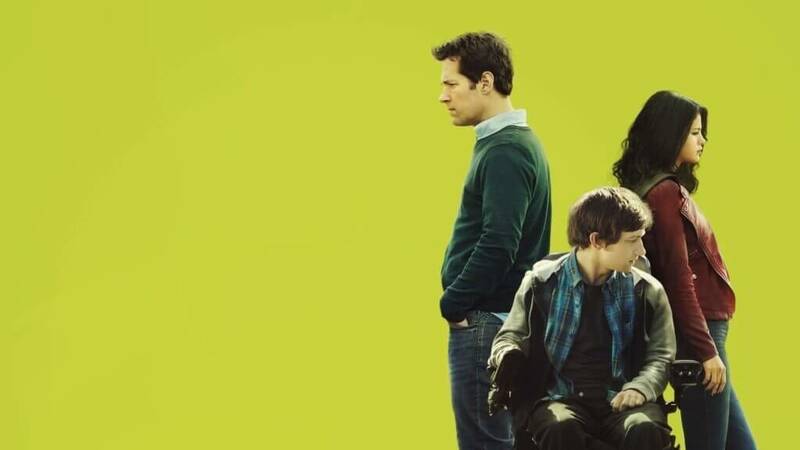 The Fundamentals of Caring debuted on Netflix in 2016 and is one of the best Netflix Original movies there is beating off competition from Beasts of No Nation and the two Adam Sandler movies on Netflix. One of the parts that makes the movie so great is its soundtrack. If you’re hearing about The Fundamentals of Caring for the first time then let me explain what the movie is about. It tells the story of one man named Ben, played by Paul Rudd, who becomes a carer for a unique, witty and stroppy teenager who has muscular dystrophy. It’s clever and deals with, let’s be honest, fragile issues that few of us really wish to talk about. The movie also stars Selema Gomez in probably one of her finest roles in recent memory. The soundtrack while often somber, can be upbeat too featuring mostly instrument driven pieces. The music isn’t over done and it’s also nice that they didn’t have Selena write music for the movie leaving her capacity purely as an acting one. Here’s the complete song tracklist for the movie. We’ve even gone to the liberty of creating a Spotify playlist of all the songs that feature in the movie and of course, are available on Spotify. Previous story What is Adam Sandler’s Third Netflix Movie?